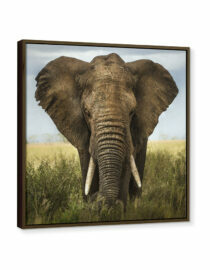 Show off your prized photo with acrylic wall art. Your image will be directly printed onto optically clear digital grade acrylic measuring .22″ thick. 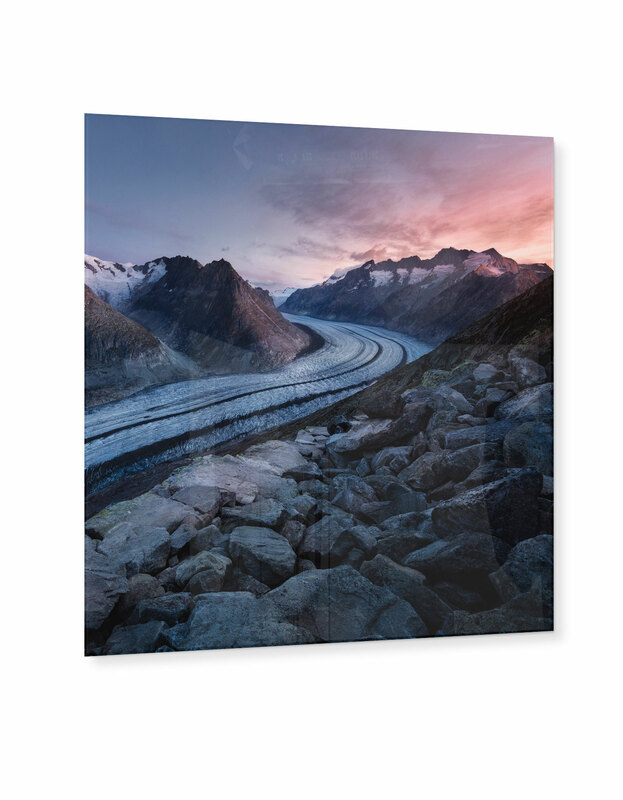 This museum quality product will display your image(s) in brilliant color for an alluring addition to your home or office space. Featuring a white UV flood coat for image protection, sturdy mounting block for hanging, smooth polished edges and superb image quality, this piece will be a treasured addition for years to come. 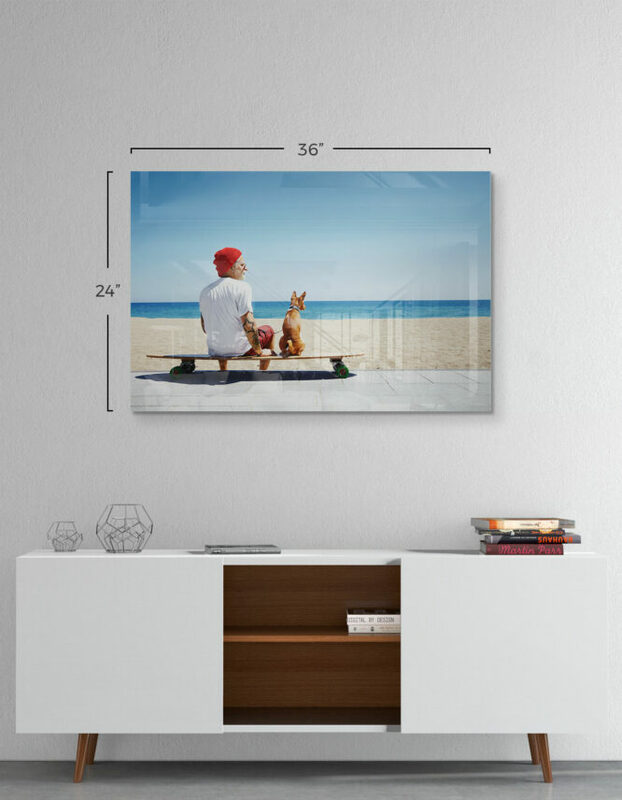 If you are looking for the highest resolution display of your image, an acrylic photo print is one of the best options out there. 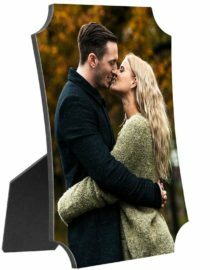 Images that are printed onto our optically clear digital grade acrylic give the highest quality photo as there is no additional space between the printed image and the acrylic. This process of printing brings photos to life with vibrancy and clarity far beyond what traditional prints offer. Acrylic photo prints are most popular among professional photographers who need gallery-grade prints to display their most prized images. With a white UV flood coat, images are protected from sun erosion that standard prints fall subject to over time. This keeps images crisp and radiant for as long as they are on display. 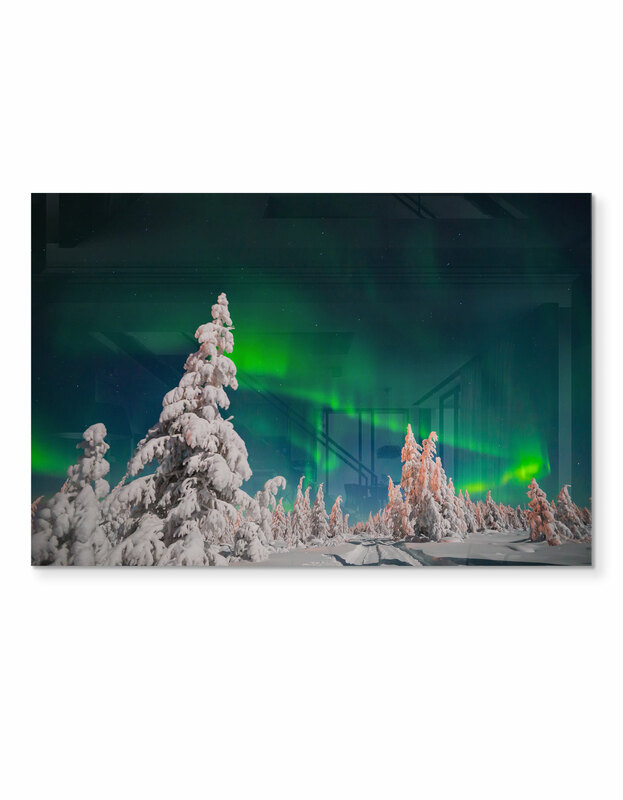 Acrylic photo prints also make an amazing and contemporary addition to homes and businesses. Show of vacation photos or family portraits on your wall at home or in your office. Using high-quality images of your company at work and can to help tell a story as customers enter your place of business. If you have a waiting room, a lobby, or an office where you meet clients or patients, acrylic prints can add interest while creatively portraying the values of the company. Our acrylic measures at .22” thick, giving impressive studio-quality depth. 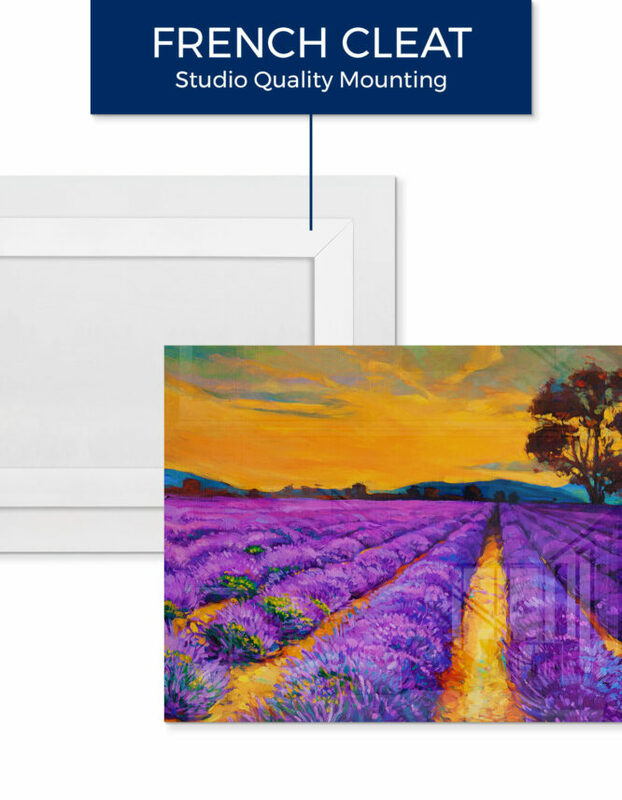 We use sturdy and secure french cleats so that you can mount your custom acrylic print on the wall with peace of mind – especially when hanging larger sizes. Recessed backing gives a floating effect that makes images literally stand out from the wall – demanding to be noticed and appreciated. 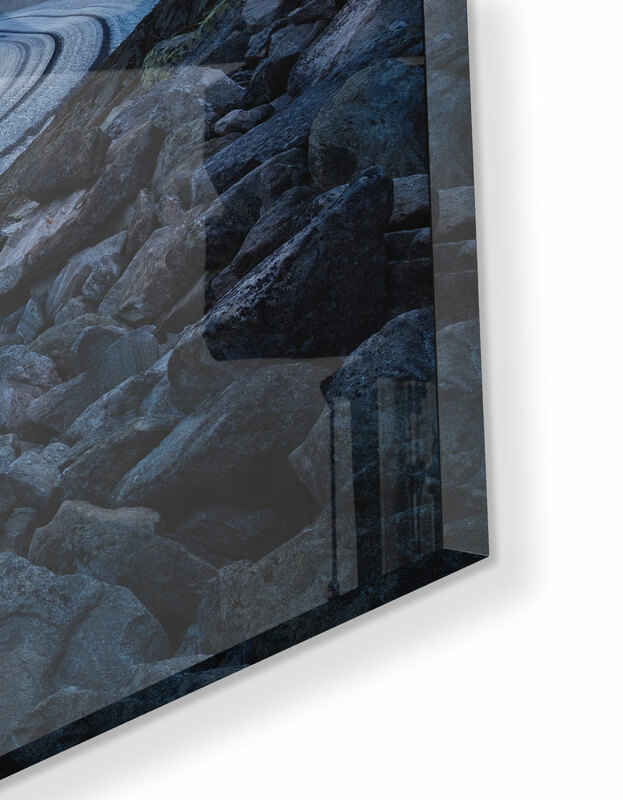 Start designing your custom acrylic print today using our online designer!